More young Americans are experiencing serious psychological distress, major depression, and suicidal thoughts or tendencies in the last decade than older generations, according to research published in the Journal of Abnormal Psychology. Increases in psychological stress are in part due to increased use of electronic communication and digital media as it changes how we interact with those around us, further affecting mood disorders. 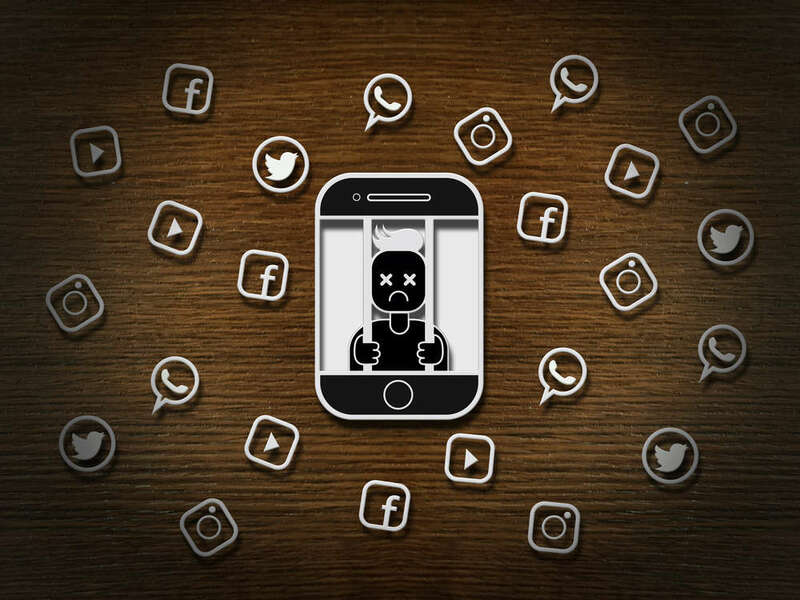 Social media and its effects have a much bigger impact on teens than previous generations who have lived beyond the confines of the digital age. The researchers also reported that teens are not sleeping as much as previous generations because they tend to be late-night screen addicts, which not only keeps them up later but also has been shown to disrupt sleep cycles. “Cultural trends in the last 10 years may have had a larger effect on mood disorders and suicide-related outcomes among younger generations compared with older generations,” said study author Jean Twenge in a statement, adding that the sharpest increase in mental health issues was after 2011. Around this time, the opioid use hit its peak in the US when the Centers for Disease Control and Prevention announced overdoses were at “epidemic levels”. Researchers analyzed the data of nearly 1 million respondents in the National Survey on Drug Use and Health, which produces data on tobacco, alcohol, and drug use, as well as mental health and other health-related issues. Between 2005 and 2017, they found that mental health issues increased in adolescents between 12 and 17, as well as young adults aged 18 to 25 when compared to older generations. During that timeframe, the rate of teens reporting symptoms consistent with major depression over the previous year increased by 52 percent, jumping from just under 9 percent to 13.2 percent. Young adults reporting serious psychological distress increased by 71 percent, while the rate of young adults with suicidal thoughts or tendencies increased by 47 percent. Meanwhile, they recorded no increase in older adults over the same time period. In fact, adults over 65 years experienced a slight decline in psychological stress. The team say their work lends to a greater understanding of how digital communications affect mood disorders and paves the way to develop future intervention methods.